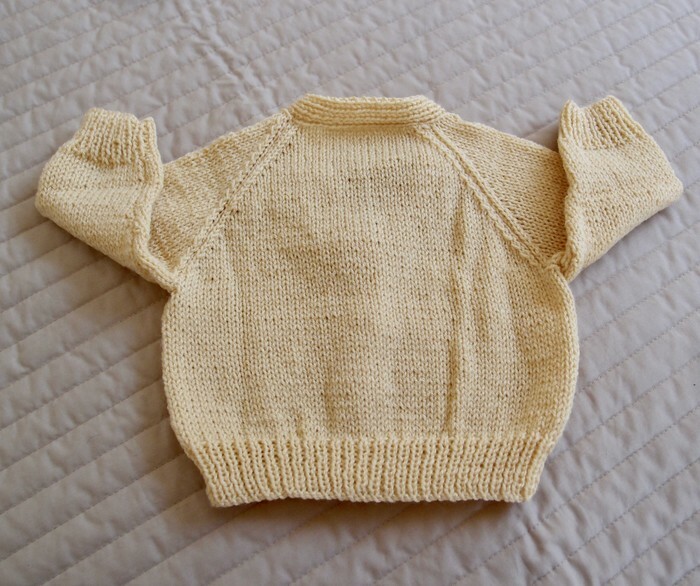 Cuddly hand knitted jacket/cardigan in acrylic wool is machine washable. 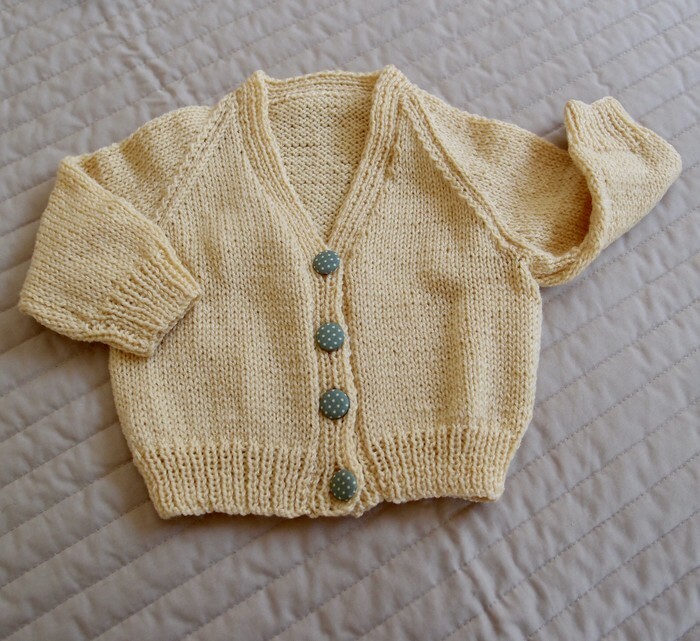 This cardigan would be great for everyday wear for either a boy or girl. 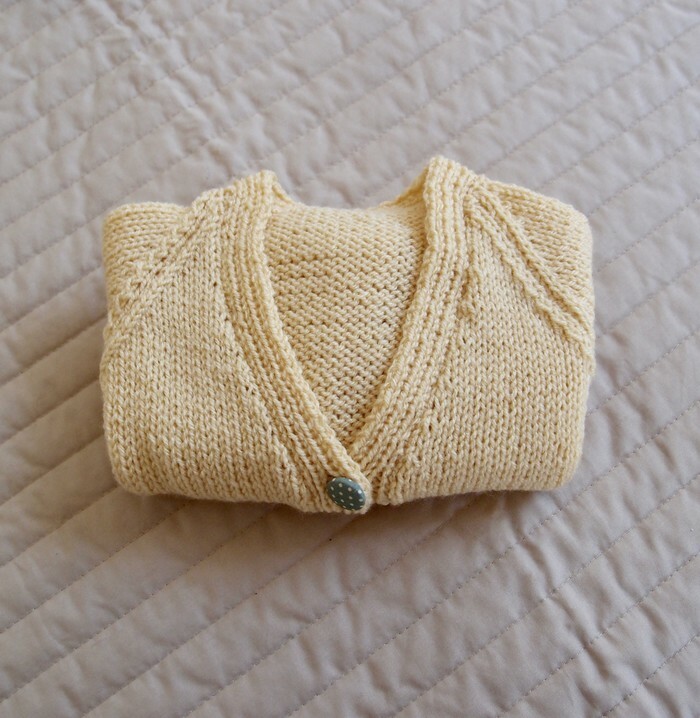 Cardigan's approx. measurements: Sleeve - 28.5 cm, Chest - 52 cm, length - 28 cm. Plenty more colours, styles and sizes in store and lots of soft cuddly OOAK toys.